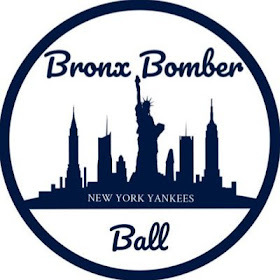 While this wasn’t the most exciting game, the Yankees got all the offense they needed behind home runs by Gary Sanchez and Brett Gardner and an RBI single by Greg Bird. Gary’s home run opened the scoring in the second, with Bird’s single extending the lead in the third and Gardy’s homer rounding out the effort in the fifth. 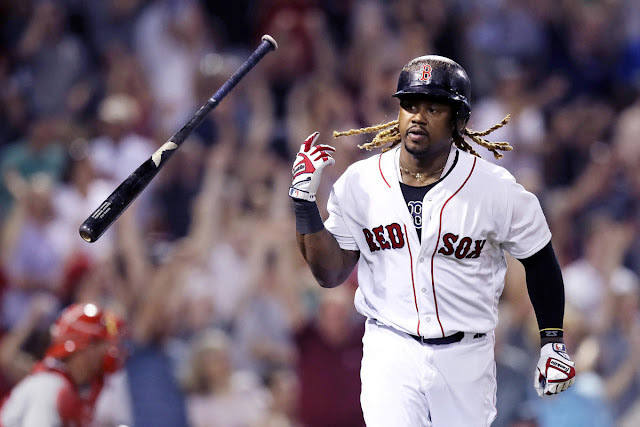 While the offense hasn’t gotten off to great start this season, Gary has now homered in consecutive games and hopefully that’s a sign that he’s heating up. 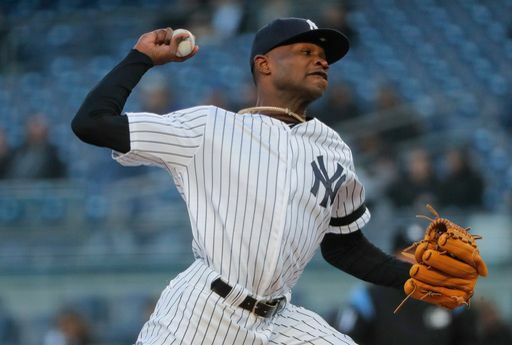 With the Yankees badly depleted by injuries and after a short start by JA Happ yesterday, they desperately needed a good effort by Domingo German today and he gave them just that. 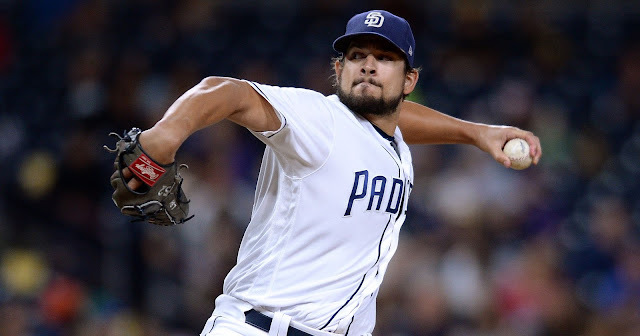 With an outing that could be described as “effectively wild”, German was able to shutdown the Tigers, pitching five innings and allowing just one hit and one unearned run. He also struck out seven and walked five. German departed the game with the lead and handed the ball over to the Yankees’ current “A-Team” out of the bullpen. Chad Green, Zack Britton, Adam Ottavino and finally Aroldis Chapman finished off the game and got the Yankees back in the win column. The Yankees and Tigers will face off again on Tuesday at Yankee Stadium. Start time is 6:35pm and the probable starters are Masahiro Tanaka and Jordan Zimmerman.